WINIFRED WILKINSON HAUSMANN and her husband, George Hausmann, were the founders and co-ministers of Unity Center Church in Cleveland Heights. 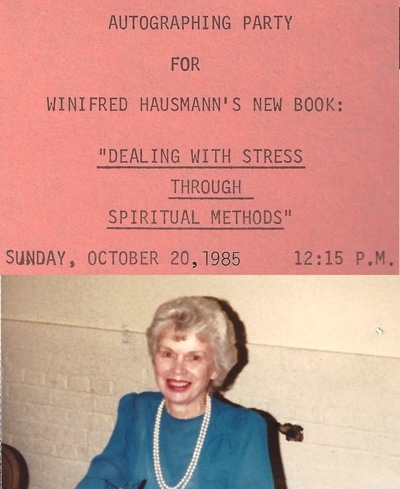 Winifred also served an outreach ministry, now Unity Church of Christianity in Chesterland, Ohio. Before going to Cleveland in 1958 she the was minister of Unity Church of Little Rock, Arkansas. 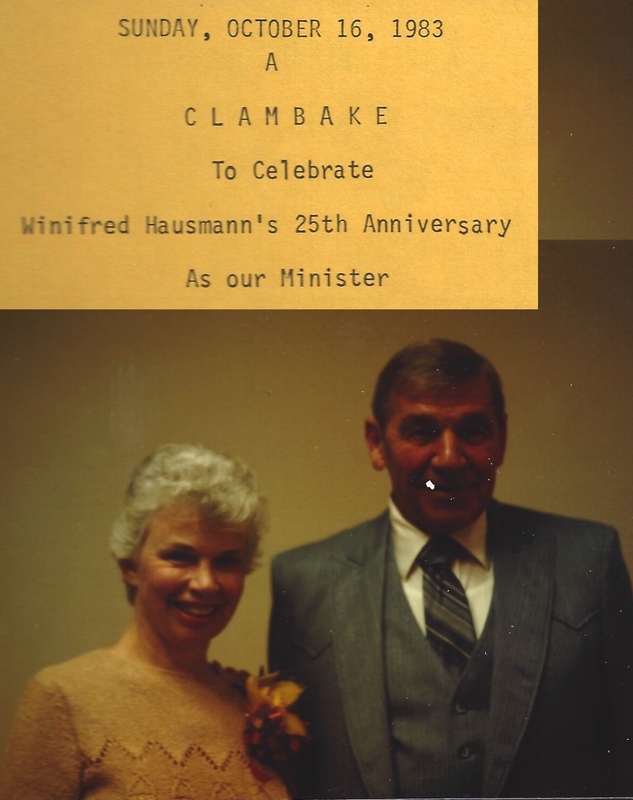 She was ordained in 1959 and her husband, George Rowe Hausmann was ordained in 1967. She served on the board of the Unity Ministers' Association and the Association of Unity Churches from 1965 to 1967 and has also served as chairman or member of various committees in the UMA and AUC. 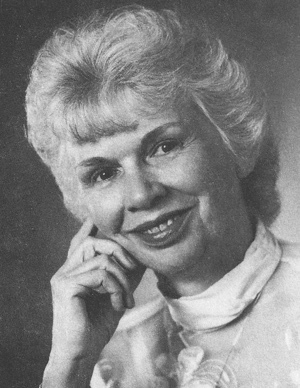 She taught classes at Unity School and made lecture tours for Unity in England, Florida and various other cities in the U.S.
She was born in 1922 in Atlanta, Georgia, the eldest daughter of Boyce and Ruby Wilkinson. 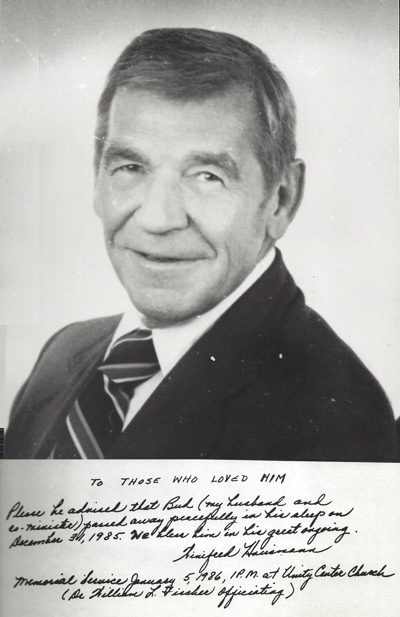 Prior to entering the Unity ministry she was engaged in newspaper, advertising and publicity work in Atlanta, Georgia. She made her transition in 2012.